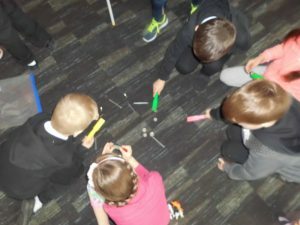 P3B spent some time learning about magnets as part of their Science work. 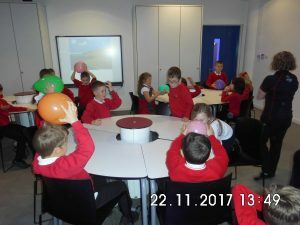 We looked at North and South poles, attraction and repulsion and what materials in the classroom were magnetic and which were non-magnetic. 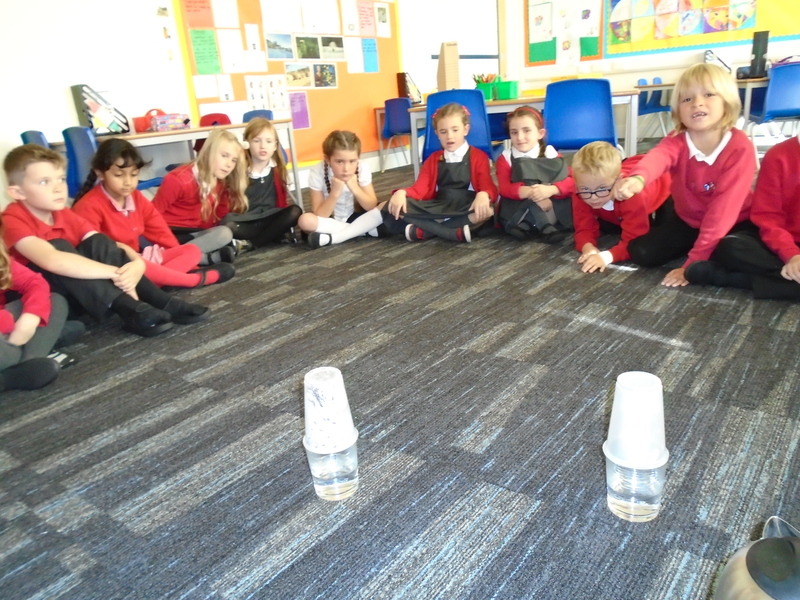 We predicted first, then carried out the experiment. 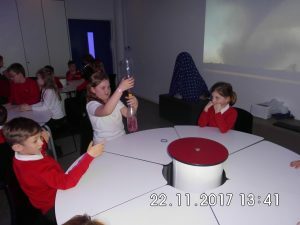 Lots of us got our predictions correct! 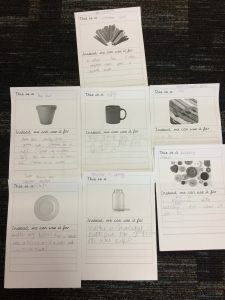 This entry was posted in P3B Miss Love and tagged P3B on May 24, 2018 by misslove. Primary 3B have had a busy few weeks at school. 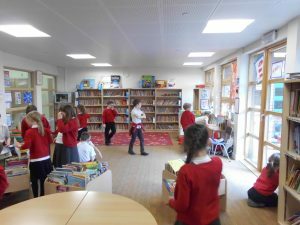 We completed a Scavenger Hunt in the library for World Book Day. 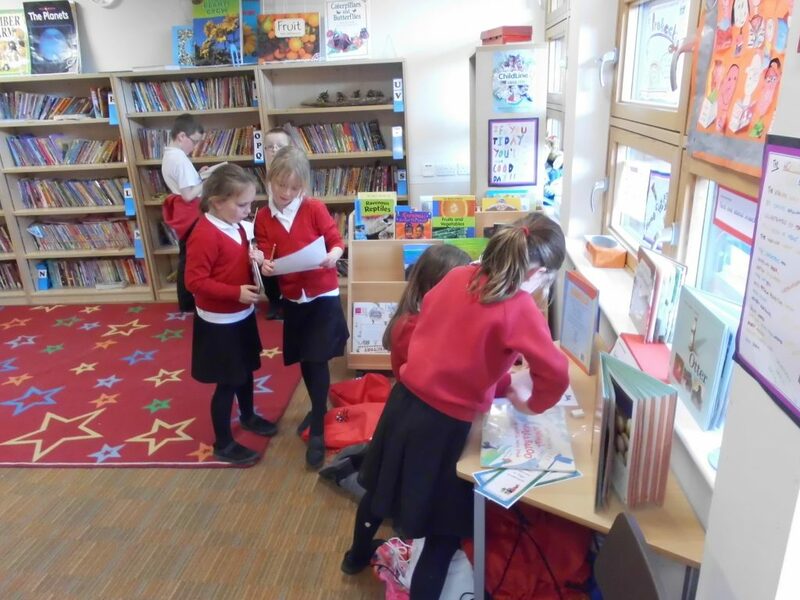 We had to look through a variety of fiction and non-fiction books to find certain characters and objects, including a frog, a bear, a queen and a character shouting. We created some leaflets in our writing and ICT lessons to advertise Scottish castles. We used what we had previously learned and looked up more information on the laptops. Our leaflets included some facts about the castle, opening times, prices, a map and some pictures of things you might see if you visited the castle. Finally, we performed our class assembly this morning. 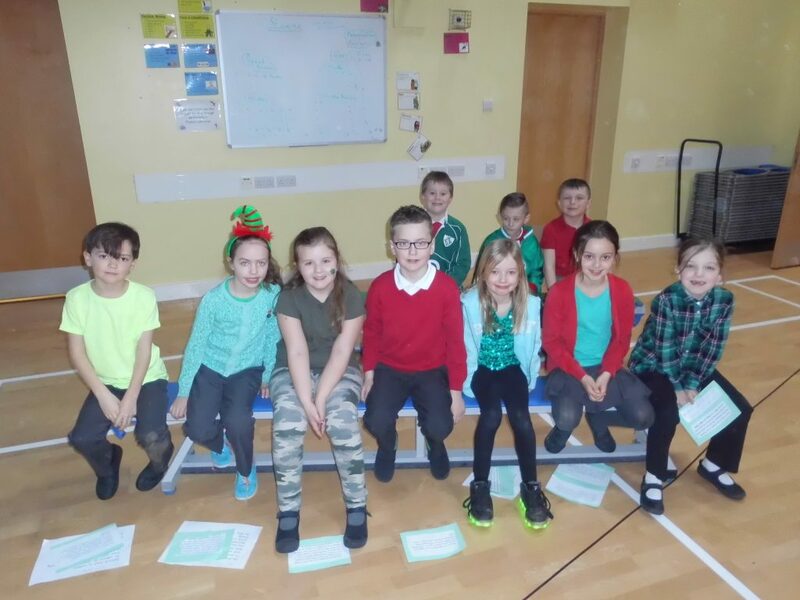 We worked hard over the last 2 weeks to learn some songs and create some artwork for the assembly. We used our ICT time to research Ireland, including sport stars, tourist attractions and Saint Patrick. 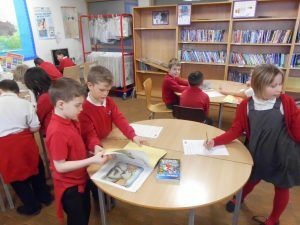 This entry was posted in P3B Miss Love and tagged P3B on March 16, 2018 by misslove. Good morning. 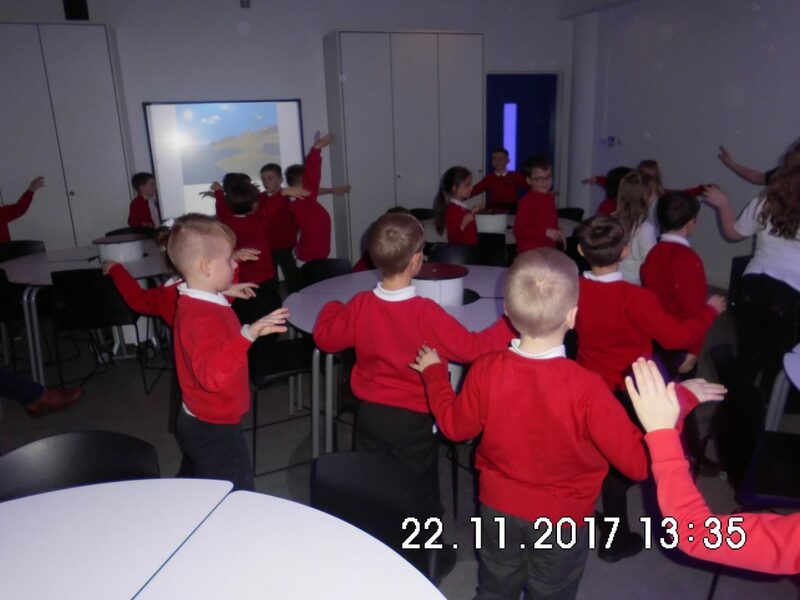 I hope you’re all keeping well in the snow. – Can you build a castle in the snow? 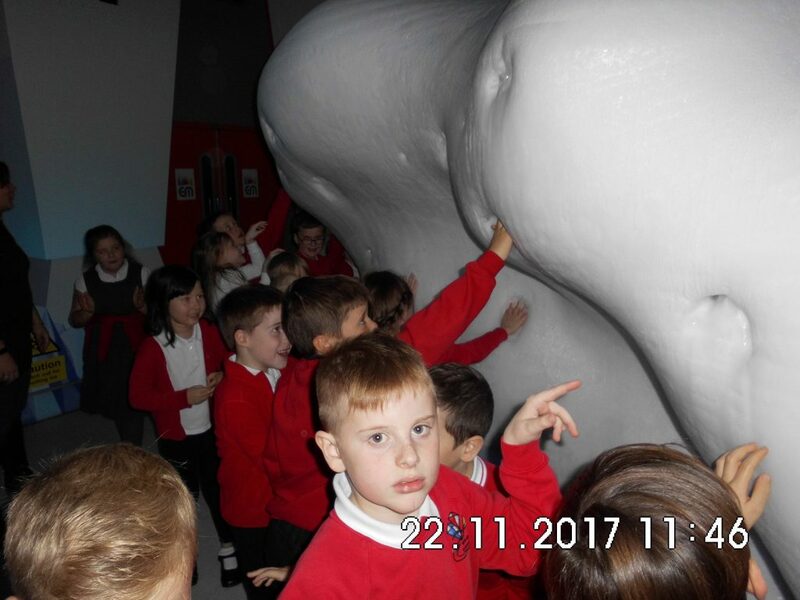 Or a Queen or King snow person? 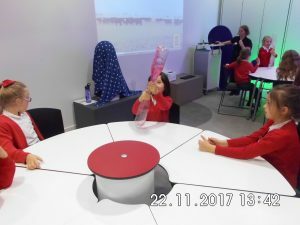 I would love to see photos on Dojo! 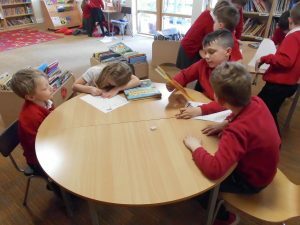 – Can you make some snowballs and build arrays on the ground to practice your 2 and 3 tines tables? – It’s World Book Day today. 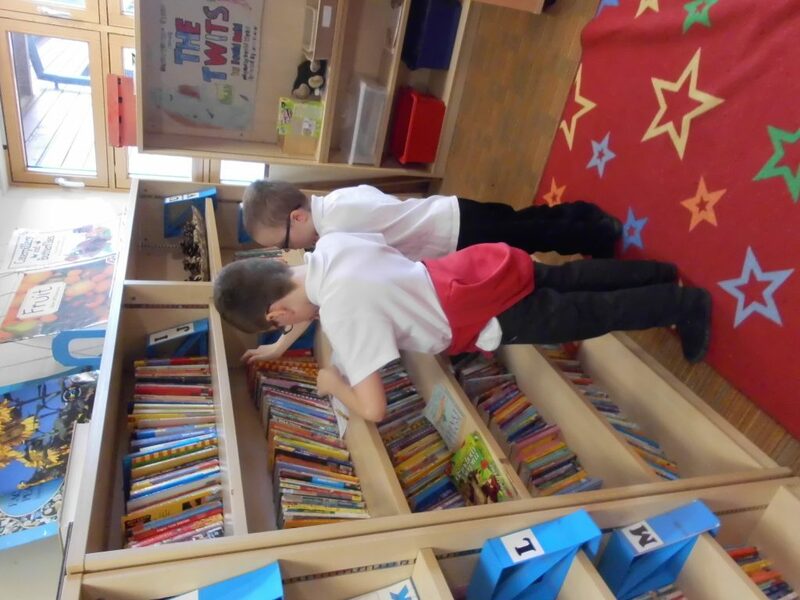 Share a favourite book with someone else at home. 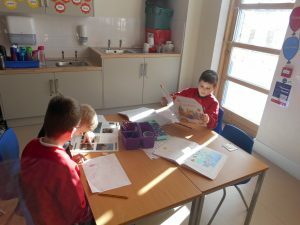 Create a new book cover for your favorite book. 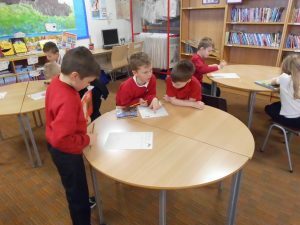 Or even, create your own short book! 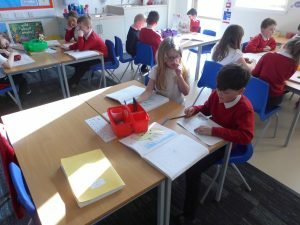 – Can you write a poem about the snow? You can include rhyming words or create an acrostic poem. 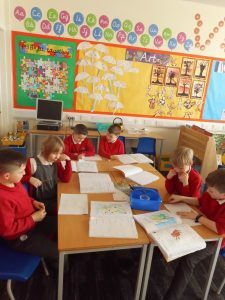 Bring in some photos or send them on Dojo and we can see what we all got up to when we are back in school. 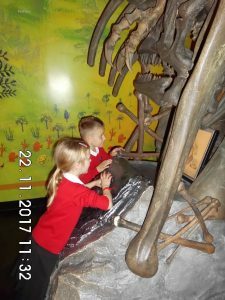 This entry was posted in Uncategorized on March 1, 2018 by misslove. 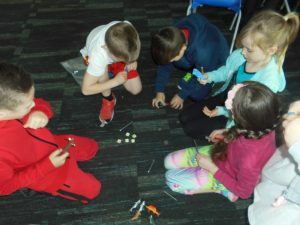 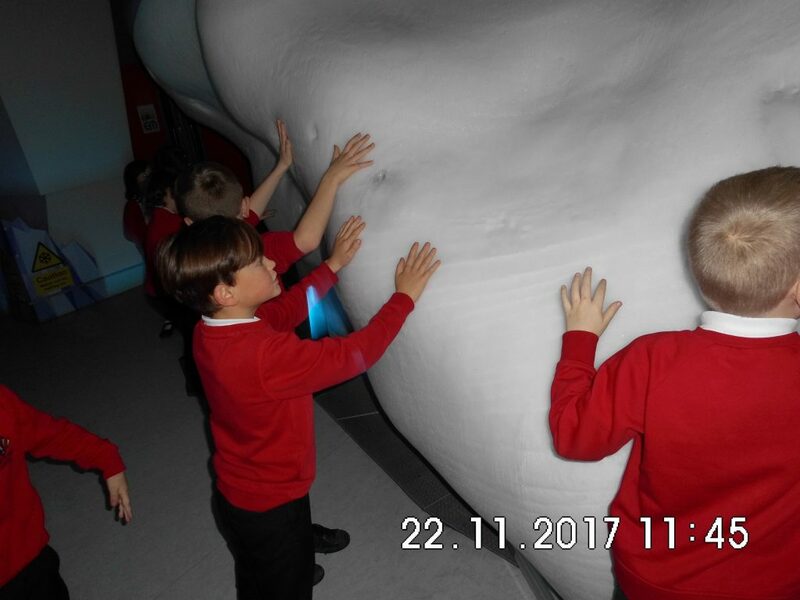 P3B had a fantastic trip to Dynamic Earth to enhance their learning on our Science work, focusing on weather and the Sun, Moon and Earth. 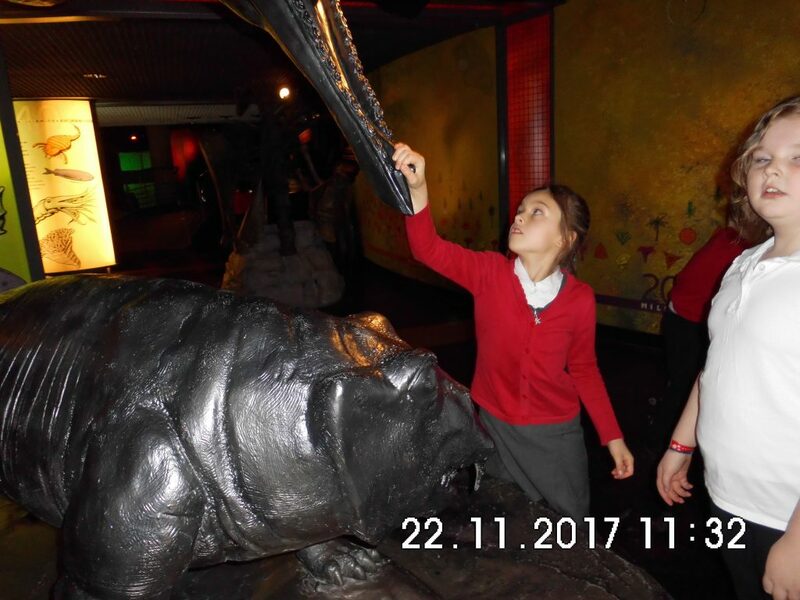 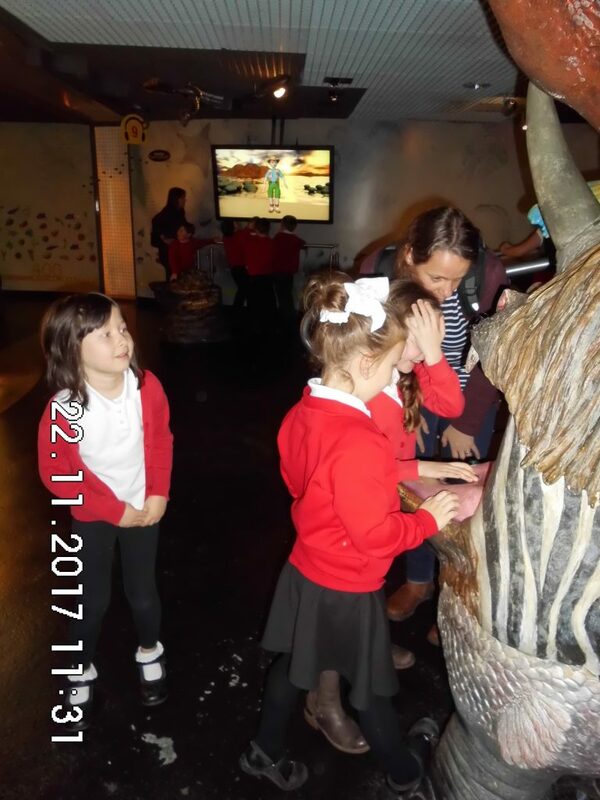 We were led on a tour around Dynamic Earth, exploring how the Earth began and some of the different climates around the world. 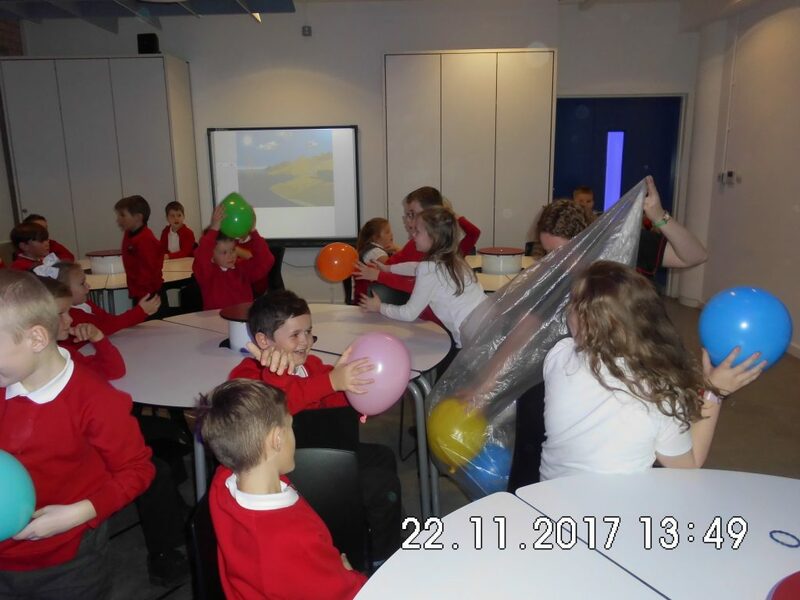 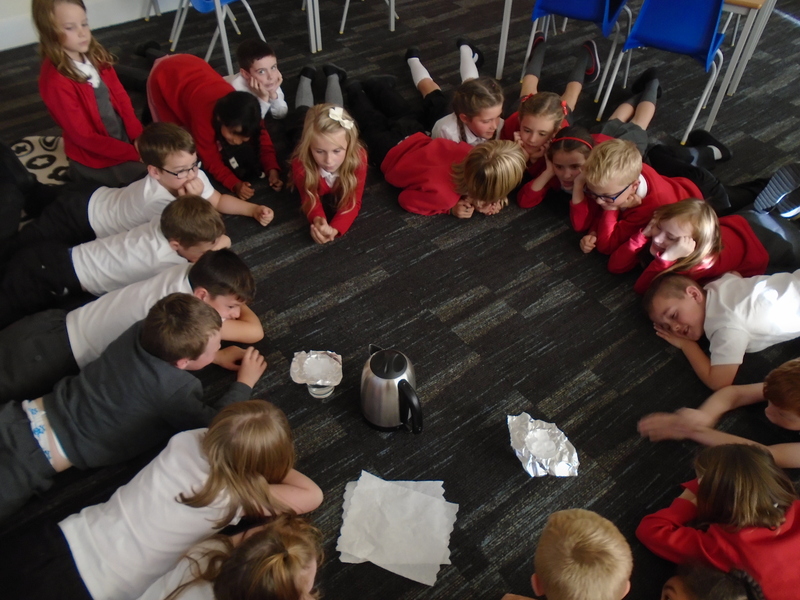 Then we completed some activities in our Wonderful Weather workshop, where we learned more about tornadoes, thunder and lightning and the water cycle. This entry was posted in Uncategorized and tagged Dynamic Earth, P3B on December 1, 2017 by misslove. 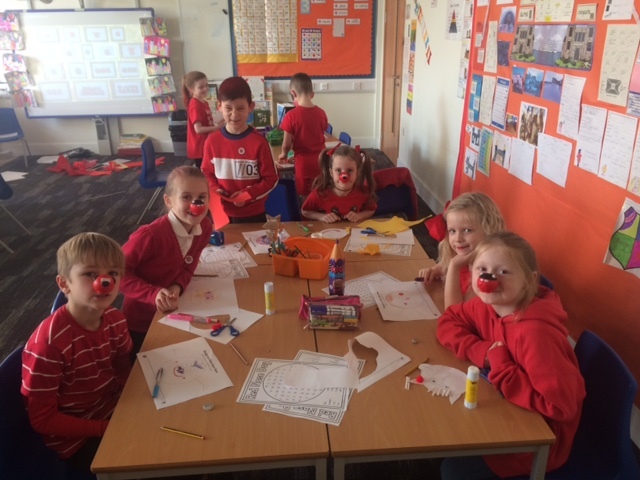 P3B helped Windygoul celebrate Red Nose Day for Comic Relief on Friday 24th March. 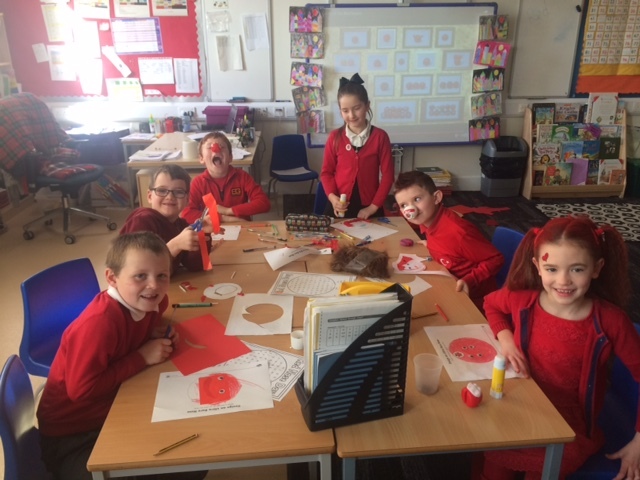 The class tried really hard to wear something red – some of us even changed our hair colour for the day! We watched a video on why we were asked to raise money for Comic Relief and saw some children who benefitted from the money we donated. 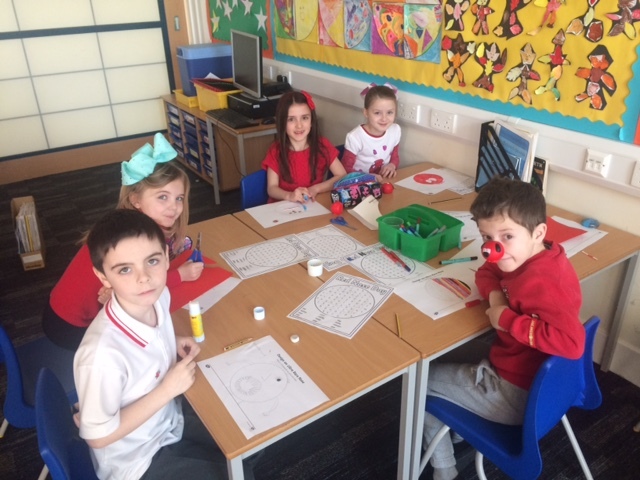 Our challenge for the day was to create a brand new red nose. 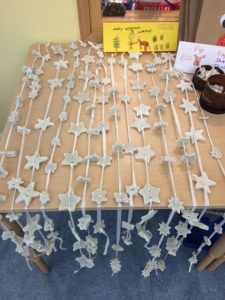 We spent a long time being creative and no one’s idea was the same. The photos show us working hard! 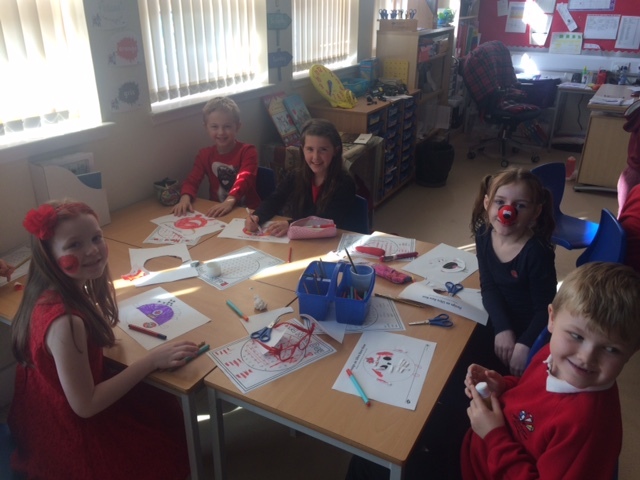 Miss Love and Miss French had a very hard time choosing the winners! Branden won the competition and Niamh and Abi were very deserved runners up. 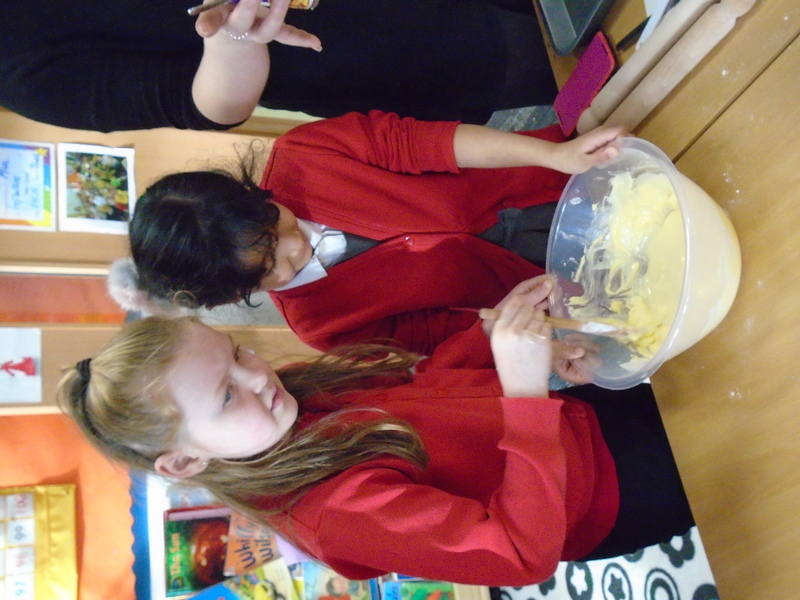 Thank you to all the parents and carers who helped us celebrate. This entry was posted in P3B Miss Love on March 28, 2017 by misslove. Primary 3B performed their class assembly to the Primary 1s, 2s and 3s on Friday 24th February. 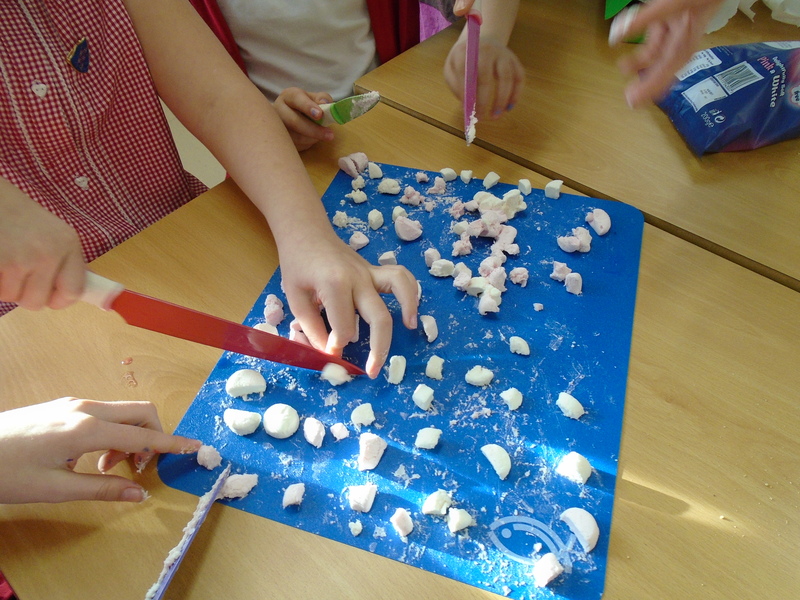 We showed the boys and girls what we had been learning about castles since we returned to school after the new year. We performed 2 songs and shared information about different castles and palaces in Scotland and the different parts of a castle and how they were used when people lived there. 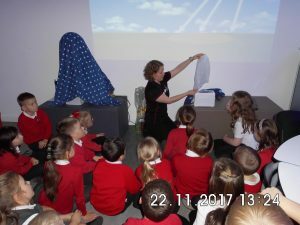 Thank you to all the parents, grandparents and carers who took the time to come to the assembly on Friday. 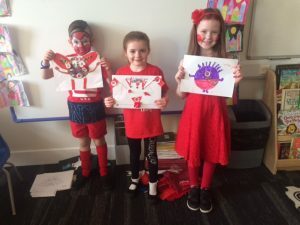 We hope you enjoyed it and your support, as always, is much appreciated. P3B have showed a lot of enthusiasm for our castles topic and have completed lots of imaginative writing based around castles, dragons, knights, princes and princesses! 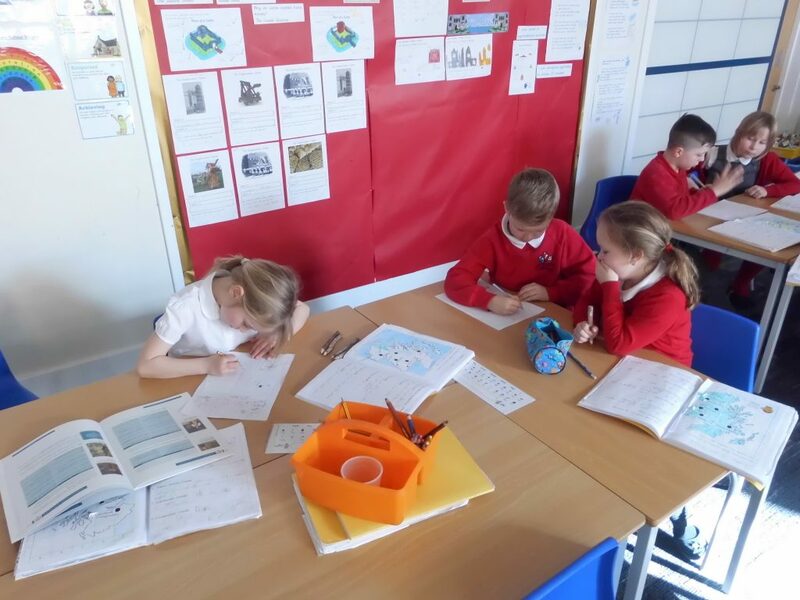 We will continue the topic by looking at how to create a Coat of Arms, comparing life in castles to how we live now and looking at famous people who lived in Scottish castles. 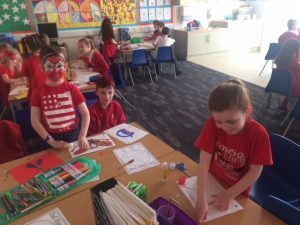 This entry was posted in P3B Miss Love on February 28, 2017 by misslove. 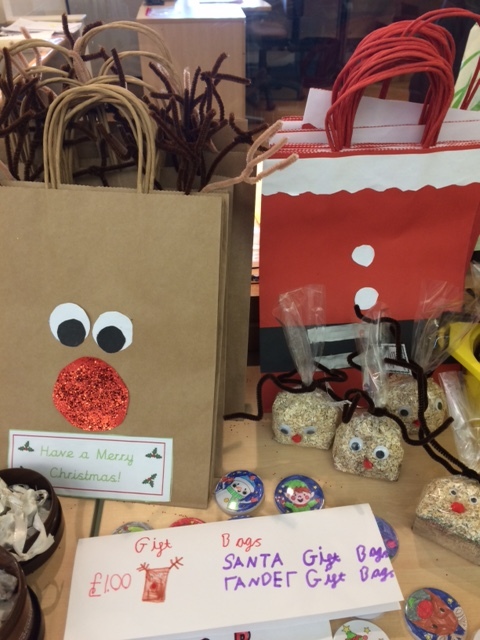 P3B and P6C have been working together in their Citizenship groups to create Christmas cards and traybakes for the elderly in our community. 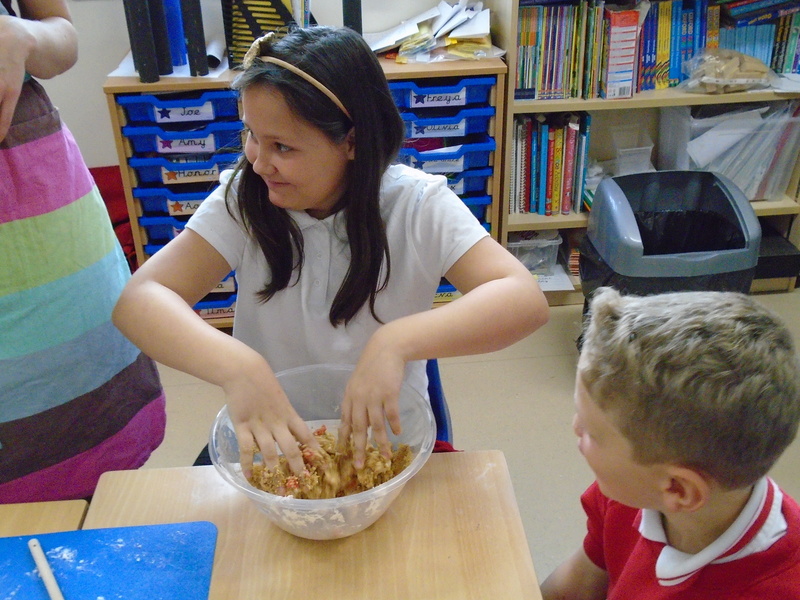 We met on Friday and made fudge and fifteens. 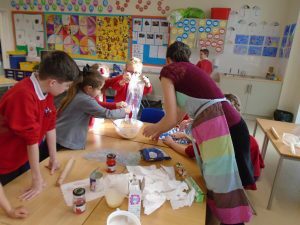 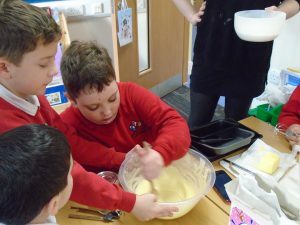 The children all worked really well together and enjoyed the experience of making a special treat! This entry was posted in P3B Miss Love, P6C Miss McKay & Miss Harley on December 13, 2016 by misslove. Primary 3s took part in an Enterprise Topic during October and November. 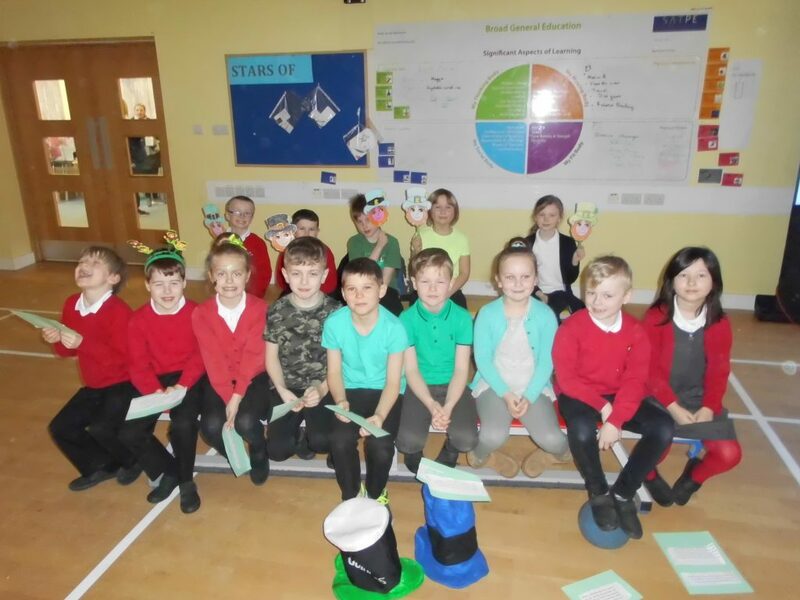 We looked at different roles within a business and how people are selected for jobs. As part of our topic, we created products to be sold at the Christmas Fair. 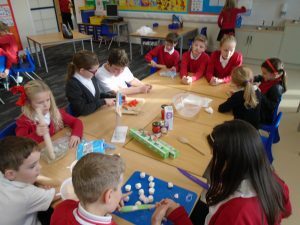 The children came up with different products they would like to make in their cooperative groups. 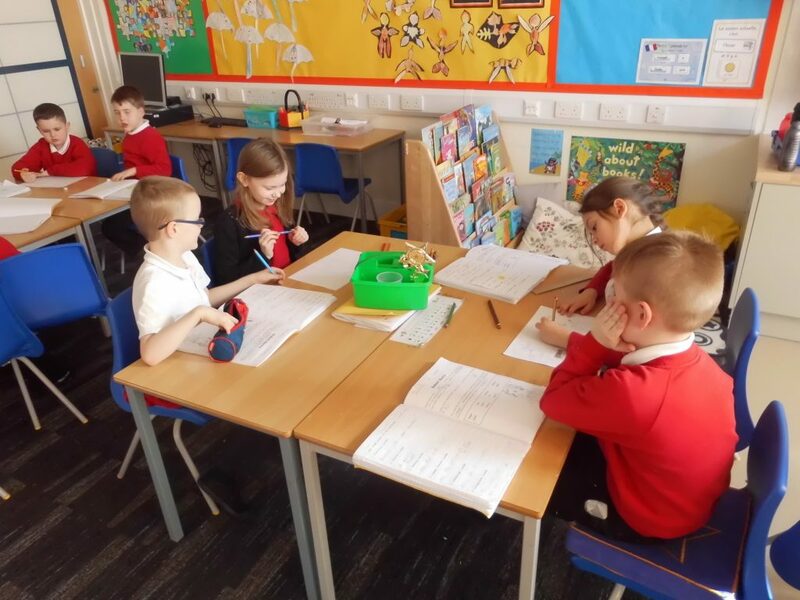 They then visited the other classes in the school with their ideas and carried out some market research to see what the customers really wanted to buy! 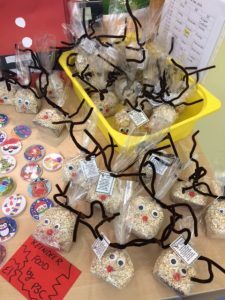 The children worked within their classes to create salt dough garlands and tree decorations, reindeer and Santa gift bags and reindeer food and Christmas badges. 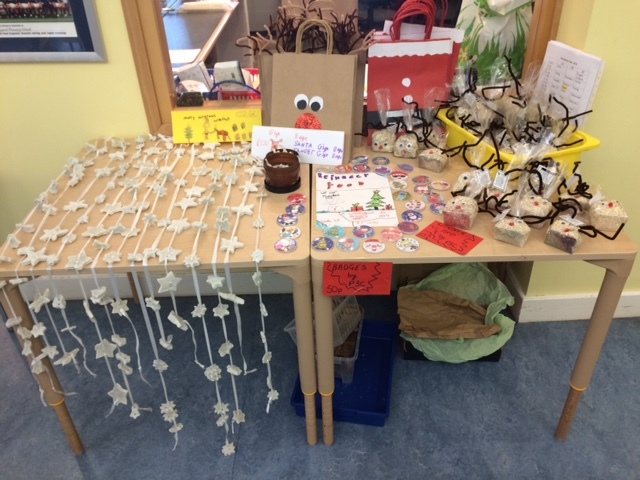 The Fair was a great success and all our products were sold! This entry was posted in P3A Ms Watson, P3B Miss Love, P3C Miss Coleman on December 13, 2016 by misslove. 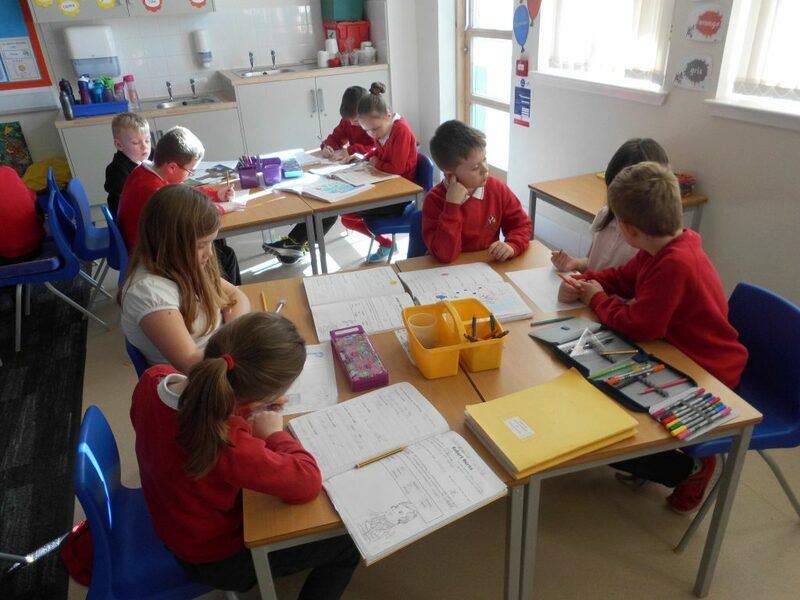 P3B have been introduced to Enterprise and are becoming innovative business men and women! 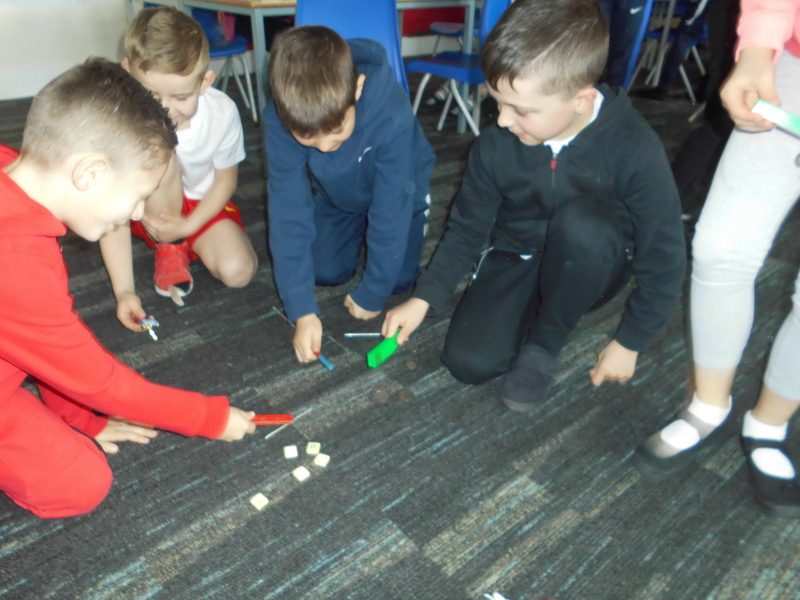 We have explored what makes a good team and how we can all work together, using our different skills and abilities. 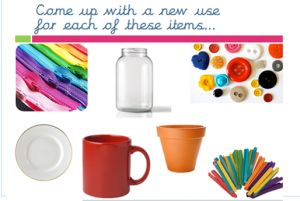 Each cooperative group was given an everyday product and had to find an alternative use for it. 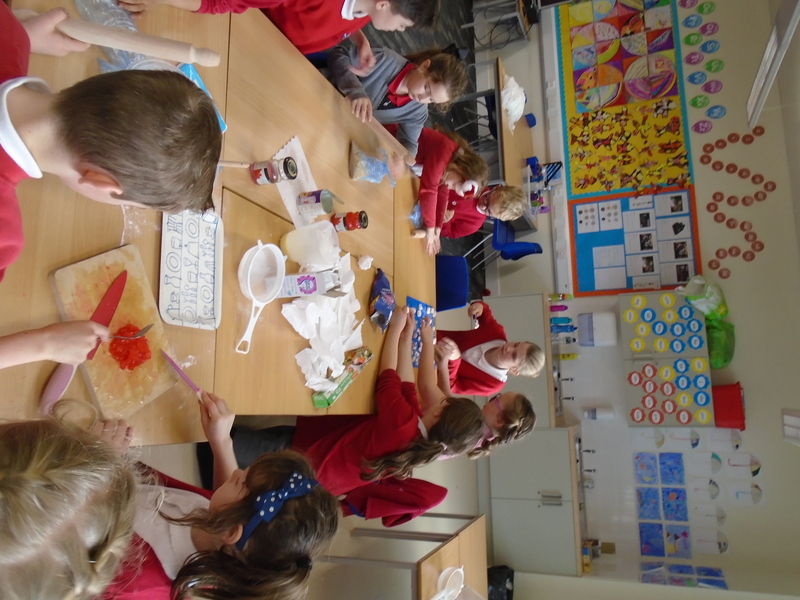 We had a fort made of glass jars, a plant pot party hat, old lolly sticks as bookmarks, old plates to help create a bug hotel, a mug to store paintbrushes and pens and buttons and zips for funky new pencil cases. This entry was posted in P3B Miss Love on November 9, 2016 by misslove. 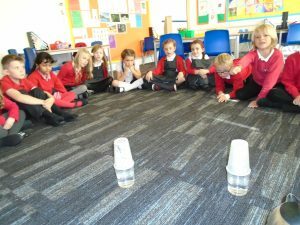 We have been busy looking at all things watery in P3B. 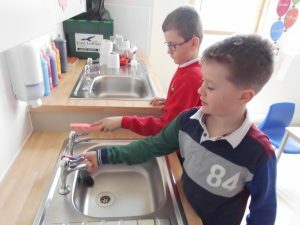 We started by welcoming Jimmy from WaterAid who explained how his charity helps people in other countries to find clean water. 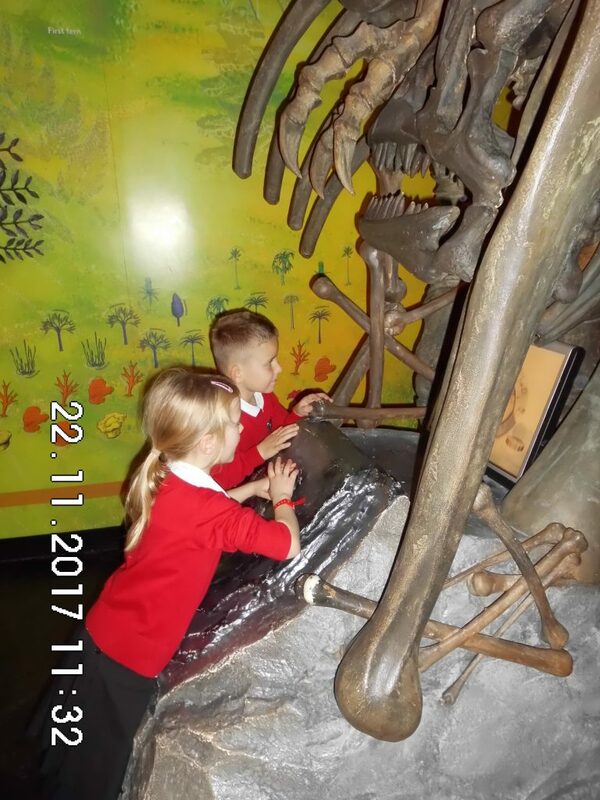 We also found out lots of interesting facts about water, including that our water is the same water as the dinosaurs used! We have been looking at how the water cycle works through writing a report, watching videos, singing songs and taking part in experiments looking at condensation and evaporation. We are also investigating what happens when water is mixed with other substances, including oil, soap, salt, crayons and sand. This entry was posted in P3B Miss Love on October 6, 2016 by misslove.